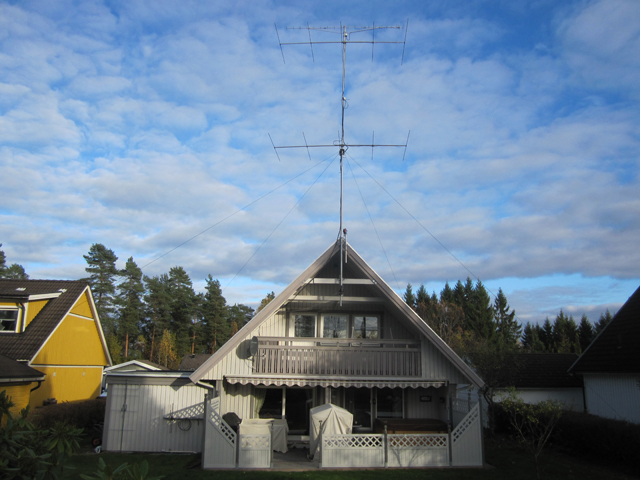 When I got licensed 1973 was the plan to build a station at my parent’s summer house located at JO69XB with good take off and free horizon over lake varnern perfect for VHF. 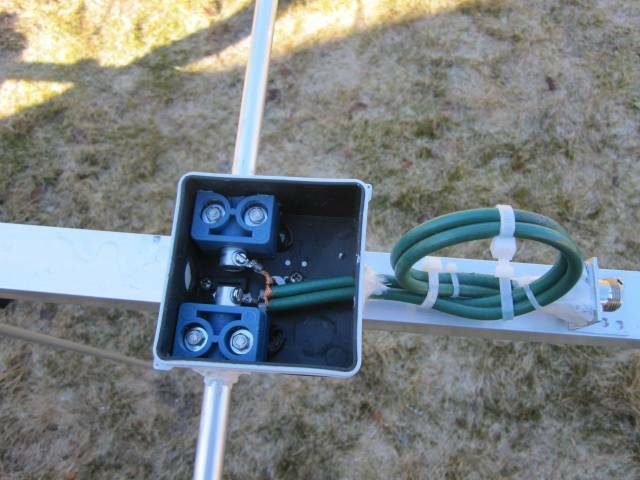 At this time was there no electricity at the house so a gasoline generator was the solution. 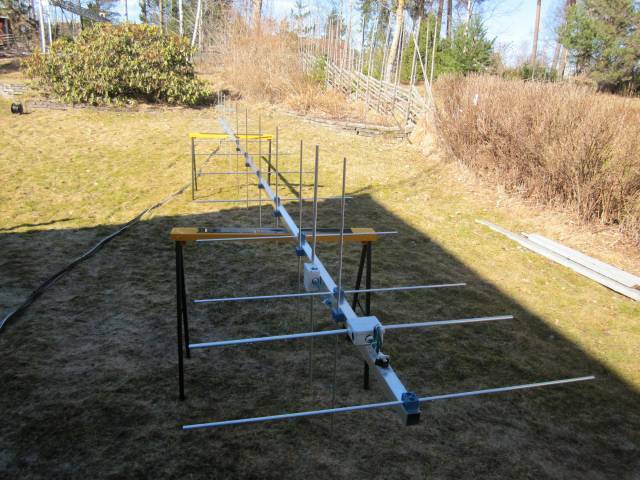 Antennas for 2 M was growing from 2x13 el, 4x12 el and to a 8 times 12 el NBS homemade yagis mounted in a circle se picture under old stuff. 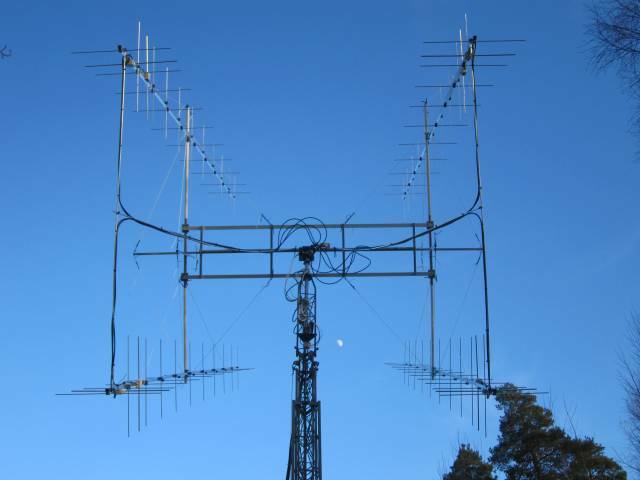 I was active with MS and EME on 2 M until 1983. 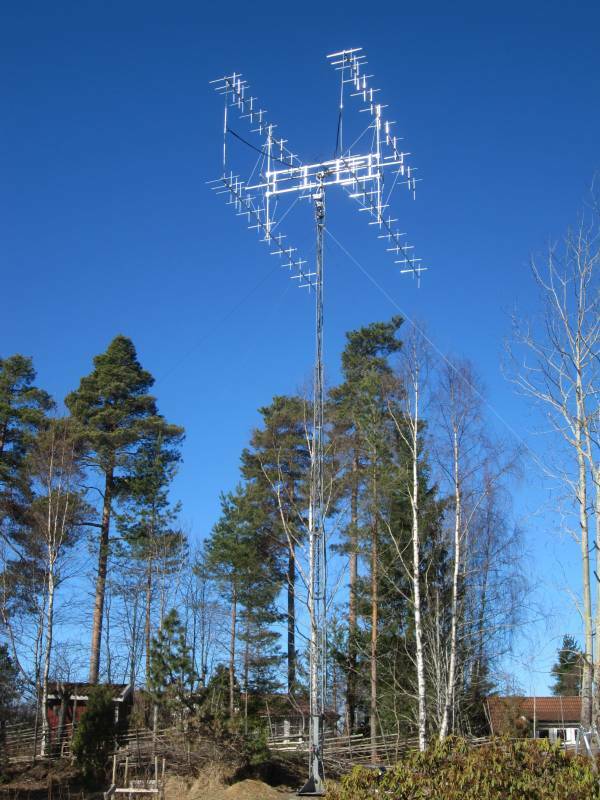 Born in 1953 and has worked with mobile communications and telecommunications since 1973. 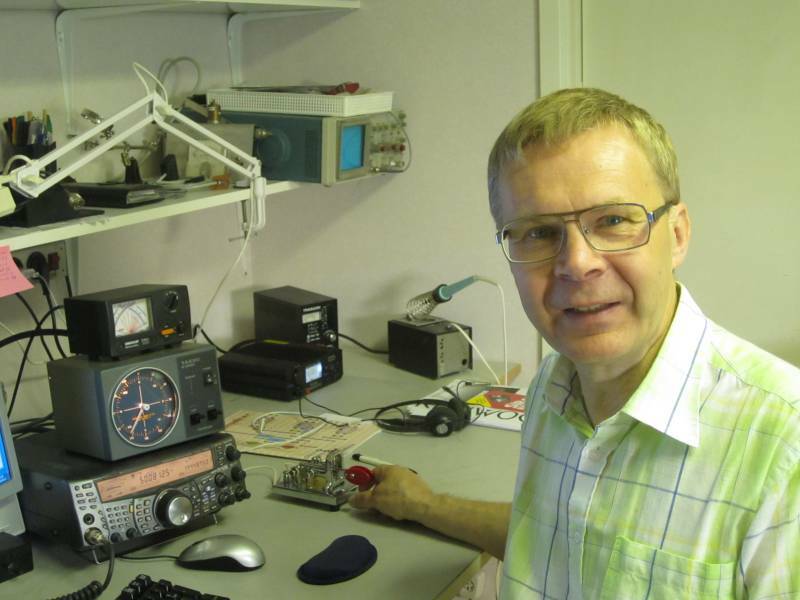 I was interested in ham radio early when I was 14-15 years old together with my younger brother SM6FGN. 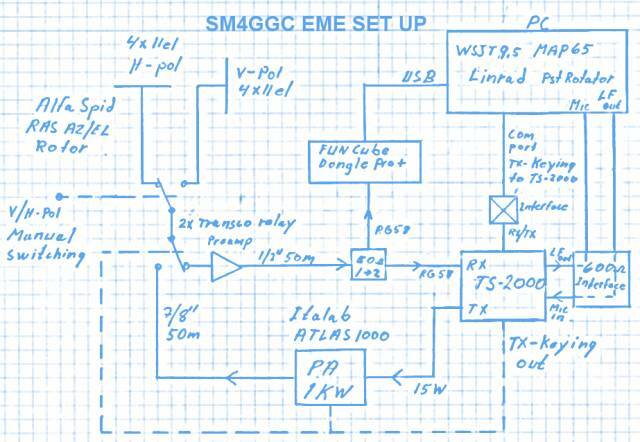 My brother learned CW rely fast so he did get his license for ham radio at 14 years age but I struggled some more years with CW before I could pass the test for ham radio.